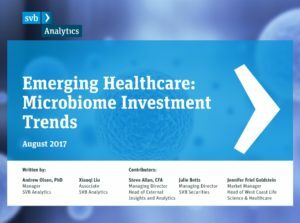 Sarasota, FL, September 20, 2017– Dr. Nicholas Monsul – Chairman/Founder of Quorum Innovations will deliver a key address to the Annual Microbiome Summit today in Vienna, Austria. Dr. Monsul will demonstrate the capabilities to modulate the skin microbiota and effectively restore microbiome ecology by stimulating the innate immune response. 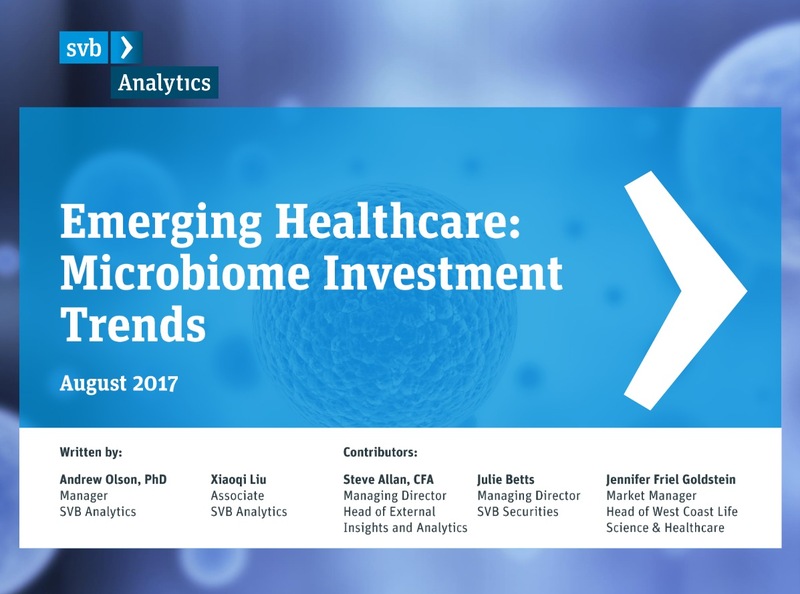 He will present how Quorum has developed an effective drug platform that has delivered microbiome therapeutics that modulate the skin microbiome by increasing the growth of commensal bacteria while inhibiting the growth of methicillin-resistant Staphylococcus aureus (MRSA). 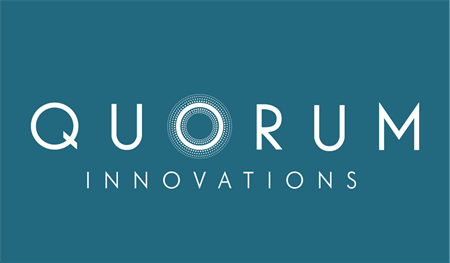 Quorum Innovations’ patents include the compositions and methods for treating human dermatological conditions by employing a microbiome-centered treatment approach. Quorum’s inventions provide pharmaceutical and cosmetic compositions, and the methods comprising a strain of Lactobacillus fermentum bacterium native to human microbiota and capable of growing in biofilm phenotype. SARASOTA, Fla., Aug. 30, 2017 /PRNewswire/ — Quorum Innovations today announced a major advancement in improving immune responses and skin/mucosal barrier by modulating the human microbiome. Utilizing a proprietary Lactobacillus fermentum , native to the human microbiota, Quorum has demonstrated the growth of commensal bacteria while inhibiting the growth of methicillin-resistant Staphylococcus aureus (MRSA). Quorum Innovations’ patent identifies the compositions and methods for treating human dermatological conditions by employing a microbiome-centered treatment approach. Quorum’s invention provides pharmaceutical and cosmetic compositions, and the methods comprising a strain of Lactobacillus fermentum bacterium native to human microbiota and capable of growing in biofilm phenotype. Dr. Nicholas Monsul, MD, CEO, and Dr. Eva Berkes, MD, Chief Science Officer, founded Quorum Innovations in 2011. Quorum Innovation’s next generation probiotics – Probiomics® are being developed for application in skin care, food/beverages/ supplements, hygiene, and new drug candidates.